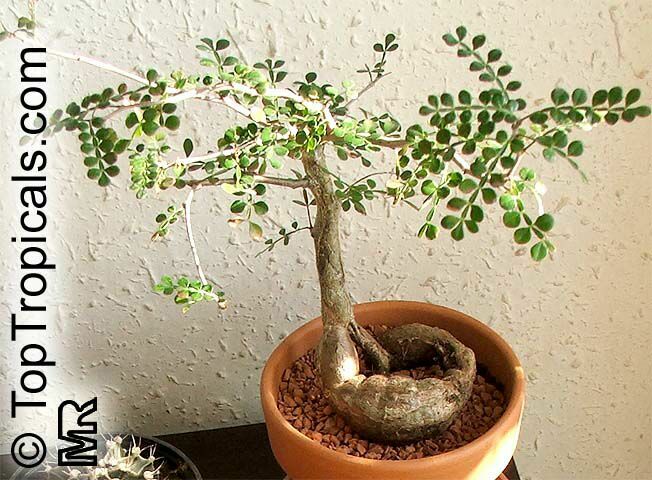 Natural succulent bonsai tree from Madagscar with thickened roots; slow growing, deciduous, dioecious pachycaul, up to 30 feet tall (9 m). 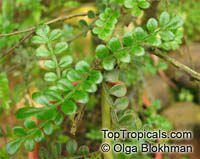 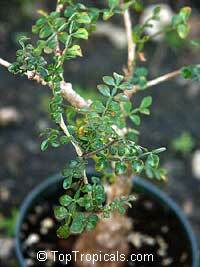 It has very small (less than 0.1 inches - 2 mm) dark red flowers in late winter. The inflorescence is at the end of very short branches and are composed of half a dozen of flowers or less. 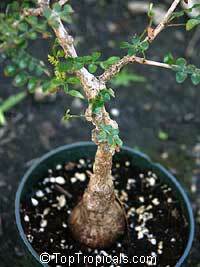 It can be propagated using pieces of the tuberous roots. Stem cuttings need a soil mixture kept uniformly moist, also grow roots in water. 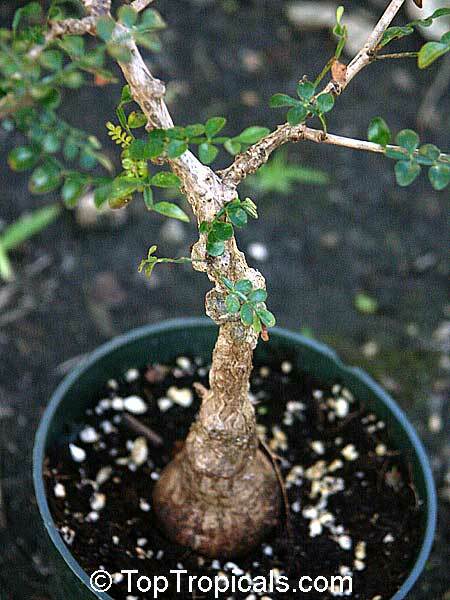 This species is named after the collector Raymond Decary. 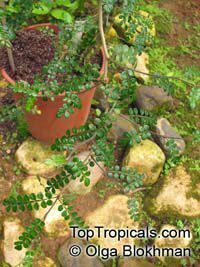 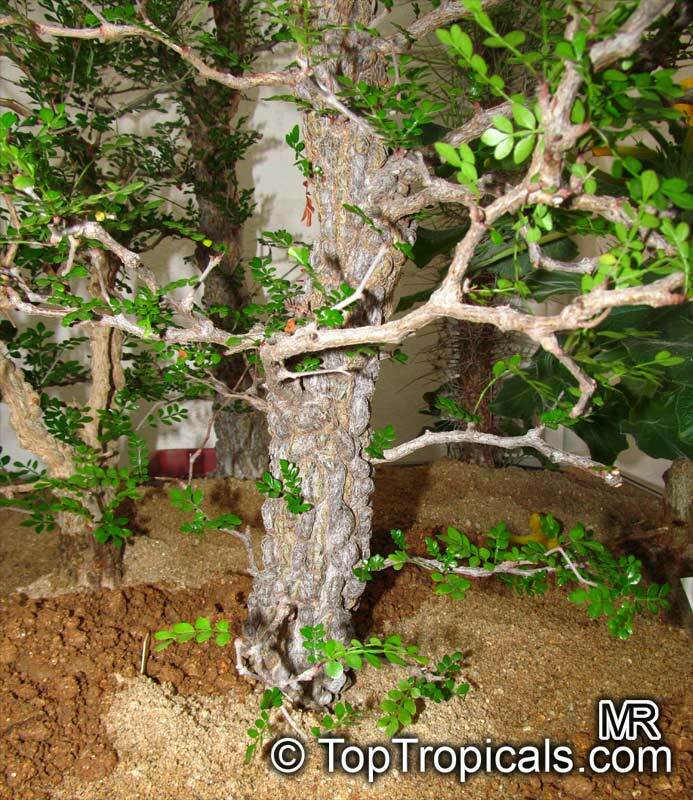 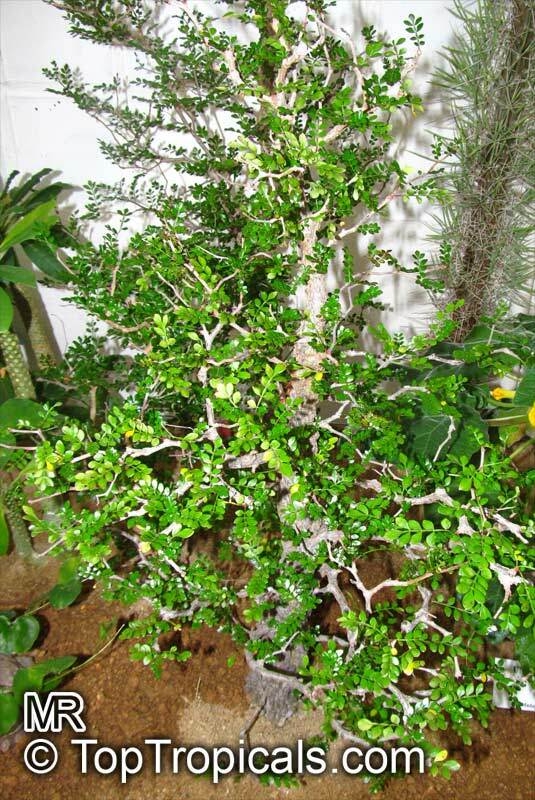 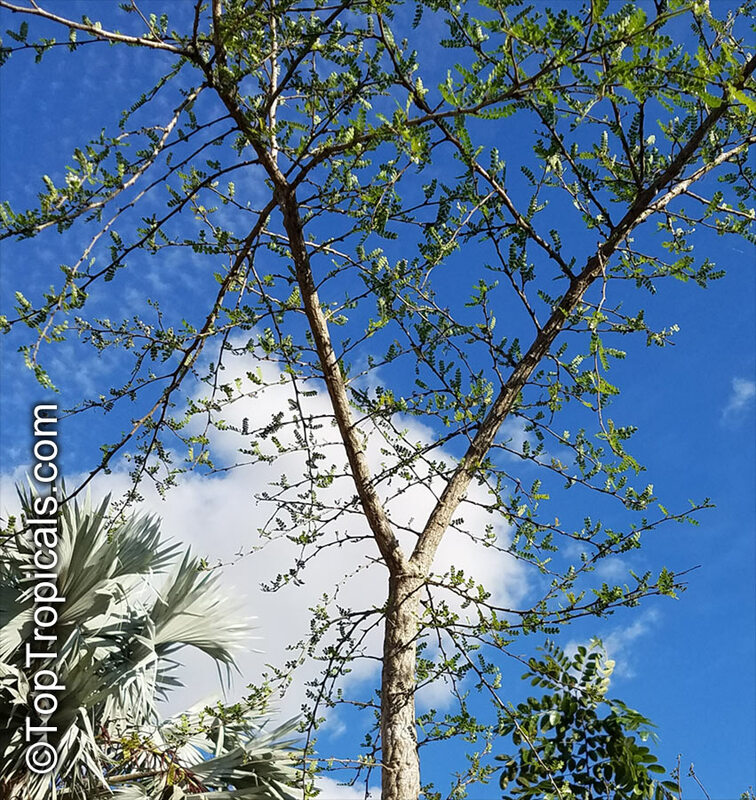 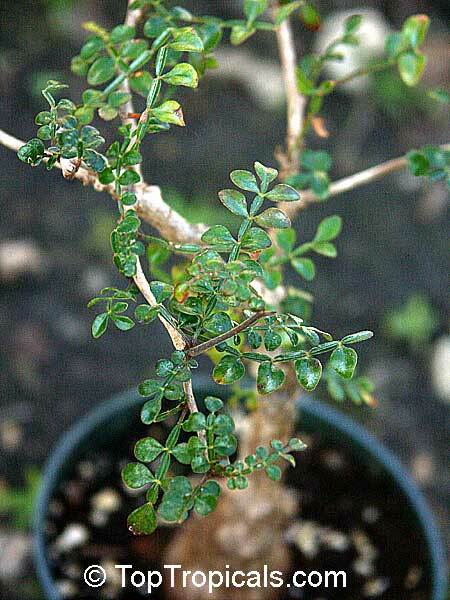 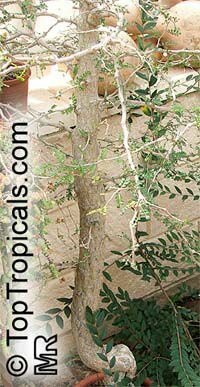 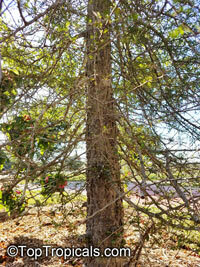 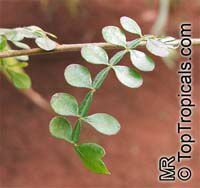 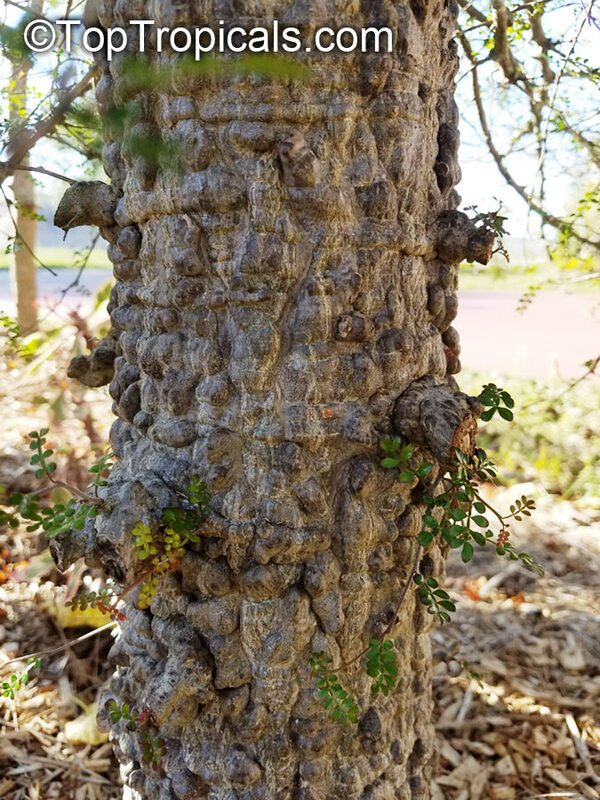 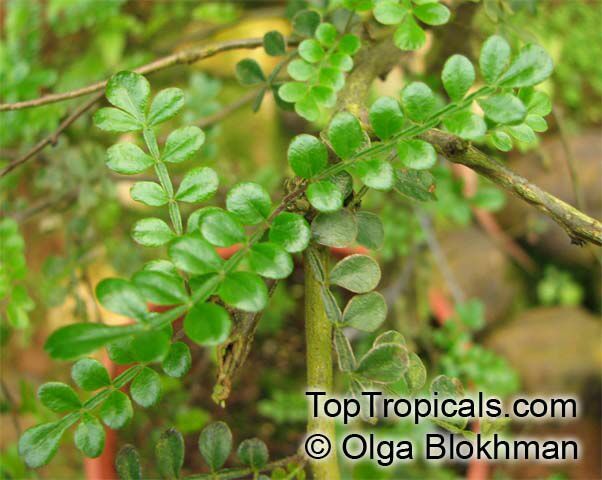 Jabily - Small tree with tiny leaves, bumpy trunk and slow growth habit. 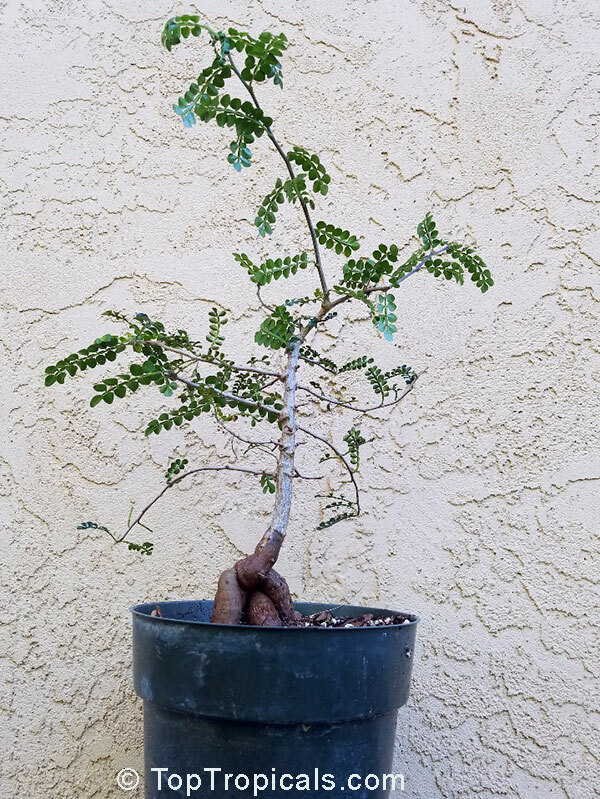 A nice bonsai plant. 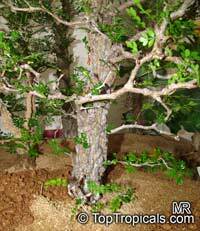 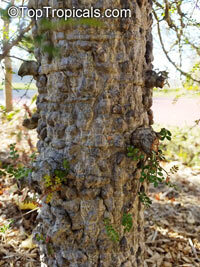 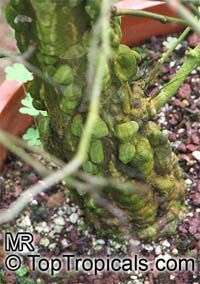 The plants in stock are ready bonsais with bumpy bark and nice shape. 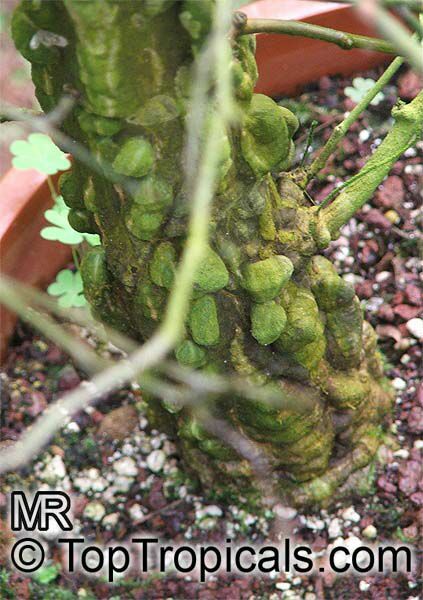 It is slow growing, large specimens are very rare.